How Far is Madhuban Ekunj Residency? A premium housing project launched by Madhuban, Ekunj Residency in Balewadi, Pune is offering Apartment starting at Rs 55.18 lacs. 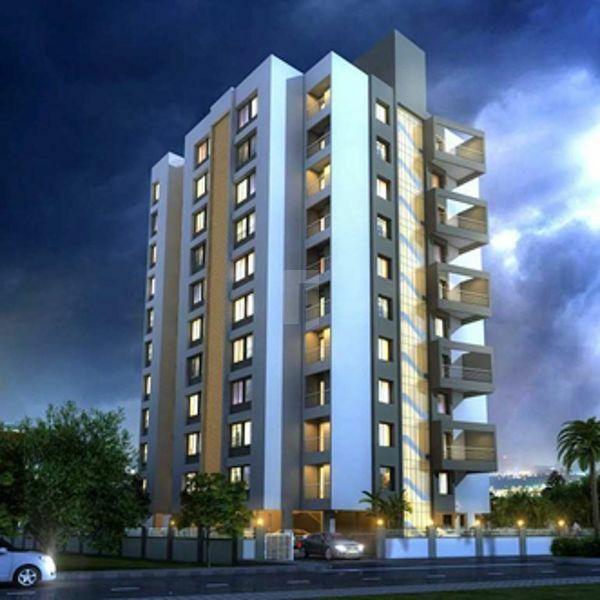 It offers 2, 3 BHK Apartment in Pune West. The project is Under Construction project and possession in Dec 17. Among the many luxurious amenities that the project boasts are Car Parking, Power Backup, Lift Available, Fire Fighting System, Solar Water Heater etc. The Apartment are available from 890 sqft to 1184 sqft at an attractive price points starting at @Rs 6,200 per sqft. 6" thick Brick Masonry & AAC Block Walls externally & internally. IPS water proofing and ceramic tiles flooring for roof terrace. Electrical back up for all common lights and elevator. Laminated finished doors to all doors of the flat. Durable Plywood frames to Doors. Heavy duty aluminum powder coated glazed doors for Terrace. Heavy duty aluminum powder coated sliding windows. Mosquito net provided in windows. 24X7 Security guards & CCTV Surveillance system with backup. Plaster of Paris/Gypsum finish to all internal walls. Water purifier Provided as standard in each flat. Common dish antenna for all (Tata Sky). 800 x 800 Designers Vitrified Flooring in all Bedrooms. Designers Rustic Finish Vitrified tile flooring in Toilet. Built in Hob with four burners & hood.